Since the addition of color to TV screens -- moving from stark black and white into "Wizard of Oz" RGB reality -- there have been no real innovations (IMHO) in on-the-air TV. From the 1950s to now, traditional programming hasn't deviated far from talent shows, celebrity interviews, game shows, candidly raw video and nightly news featuring square jaw commentators (you can't view edgy comedy on broadcast TV or lengthy reporting on current events as well as other innovative programming --SNL is a rare exception). In the heyday of TV rabbit ears, there were only 4 maybe 6 channels to watch in each city. In smaller markets, there were only 2 or 3 choices to tune into. Today, Old Style Television technologies are waving good-bye. They are cartoon caricatures buried face deep in smoking mud pits on the banks of steaming rivers while green forests burn into gray ashes. The sky boils with red cinders of new entrepreneurial start-ups roaring into the marketplace. The ground shakes, opening deep fissures from whence there is no return. Survival depends upon the ability to adapt to changing conditions and to fly nimbly within a shifting social environment. If you cannot adapt, you die. Many TV executives and producers have leaped antenna first into the communications oblivion; refusing to accept the obvious. Others have grown new wings. Today, many young people don't buy TVs; instead, they opt for powerful laptops, slick tablets or the latest smart phones to view content that is important to them. People can roam freely around the world for knowledge as well as interact with the creators of that content. The wide, world, internet strives to reach and offer its wares to every human being in every corner of the planet. This expanding digital medium offers millions of channels to view and learn from. Anyone can be the writer, producer, host, camera person, reporter, animator or focus group. This is good. But this is the Stafford Battle Blog; how does has this tirade affect Black people? For more than 50 years, television has mostly portrayed white males, doing white male things, while excluding everybody else. (One programming exception was "I Love Lucy" which featured an interracial relationship between Lucy and Ricky. Later, this situation became extreme taboo on American communications networks.) 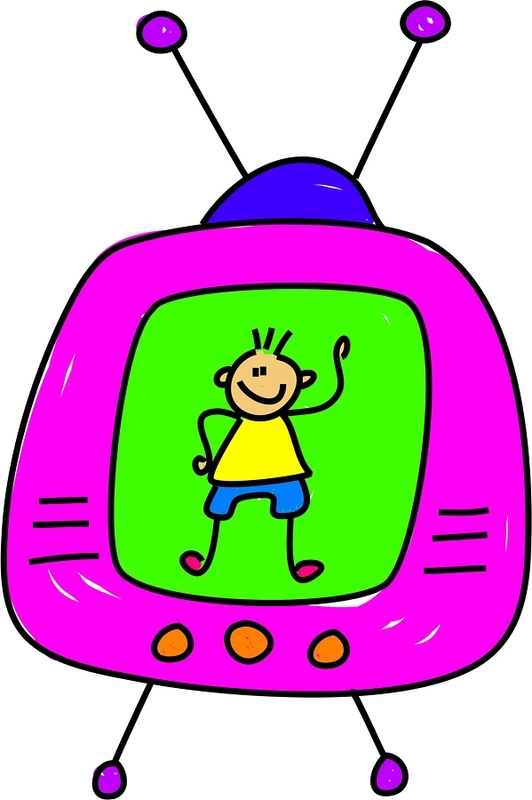 In the 21st Century, people of color can produce his or her or their own particular programming to promote important messages. These netcasts can cover the world and beyond. Old Style Television has sunk into the void of ancient history. We as African Americans are rising to express our views and concerns using a new method of global communications, that no one can take from us, if we fight for the right to speak out. As T-Rex decays into dust, new forms of life must emerge.